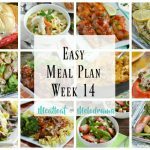 Easy Meal Plan Week 17 is all about delicious, simple one dish dinners that you can whip up in 30 minutes or less. It’s perfect for busy days! For some reason, spring tends to be even busier for us than fall or even the holiday season. 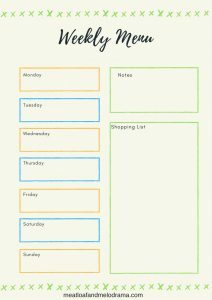 We have a lot of family birthdays and events going on, and it seems like the kids have tons of homework and school projects due. 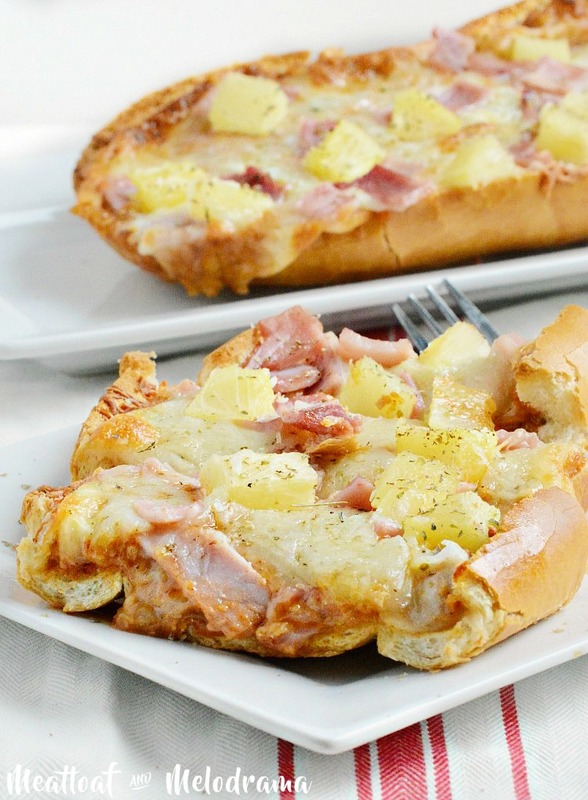 So, even though I focus on quick and easy meals, I really depend upon them now! 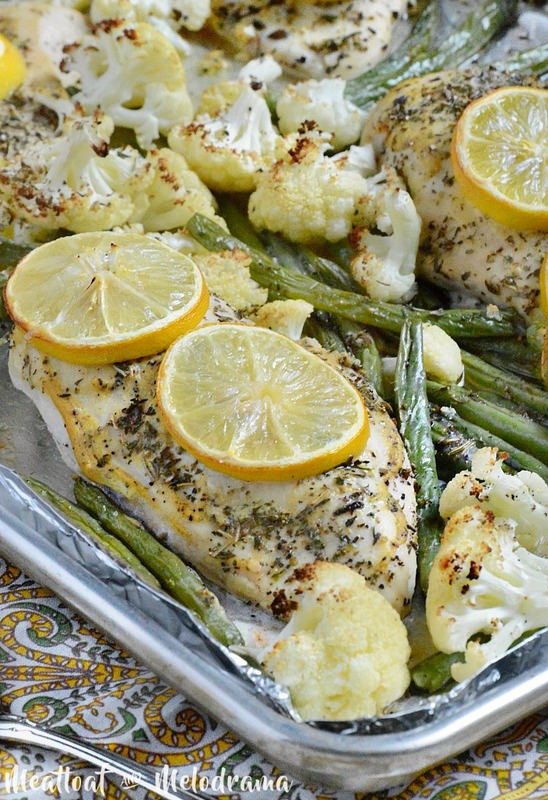 Sheet pan dinners are my absolute favorite meals, just because there is virtually no clean up. And one pot dinners are a very close second. 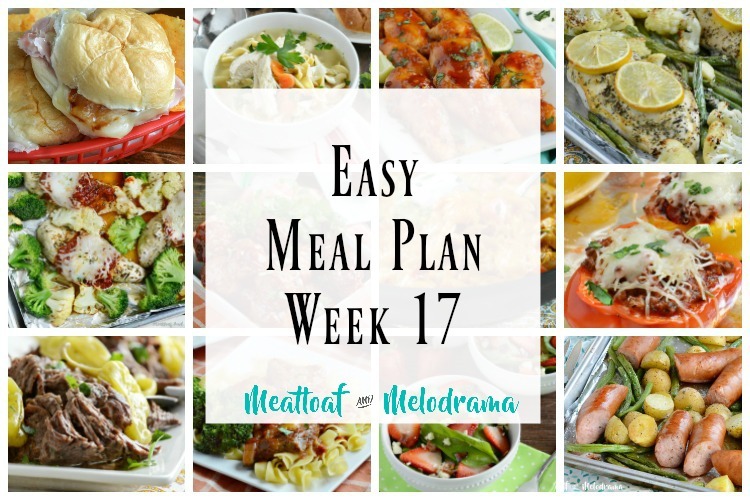 So this week focuses on both dinners made on one sheet pan and meals that cook in one pot. 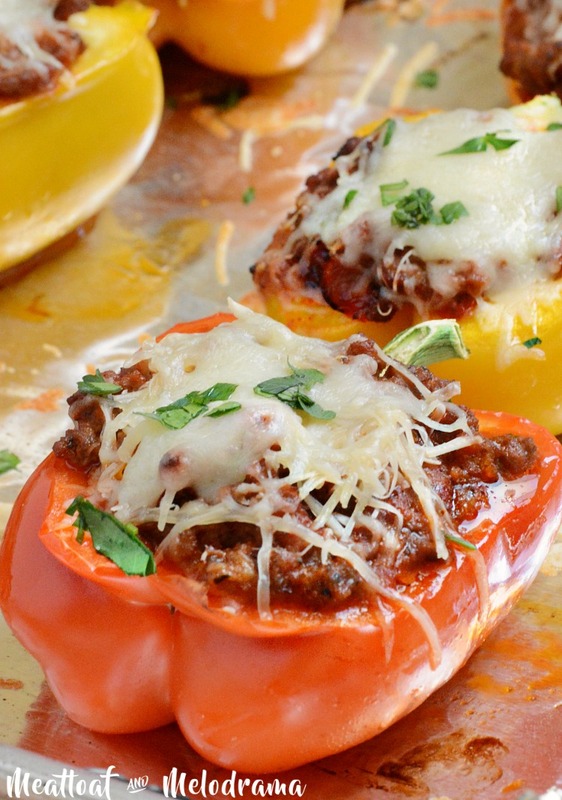 All of these dinners are easy, although Sunday’s stuffed pepper take a little bit of extra effort. Basically, you just have to cook the stuffing first and then bake the peppers, but it’s possible to get it done in 30 minutes. 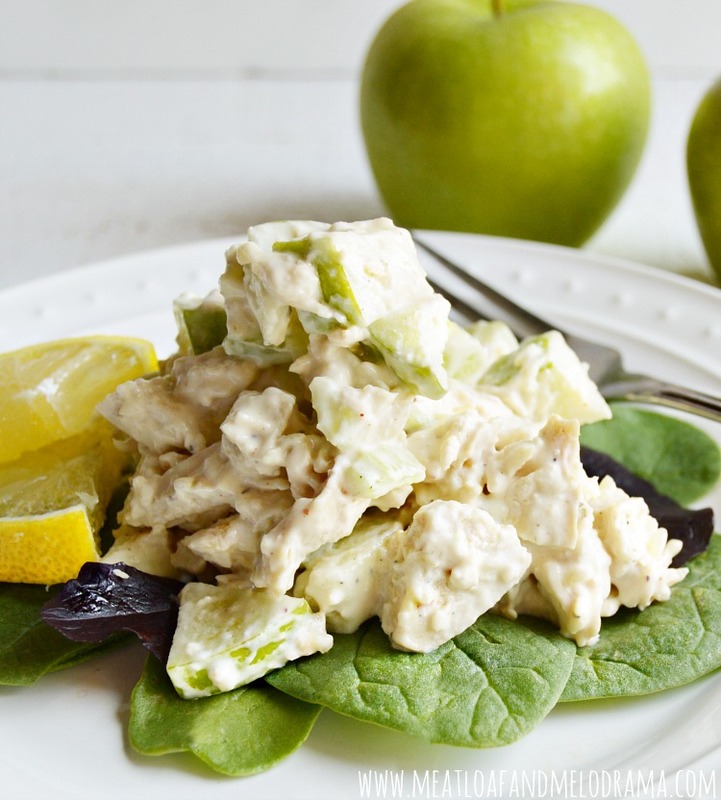 I even threw in a chicken salad that you can make with leftover chicken from the previous night’s dinner. 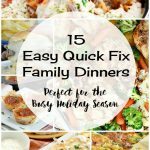 And, you can use basically the same ingredients for Thursday and Saturday night’s dinners. Easy peasy, right?! Happy St. Patrick’s Day! I usually take a break from cooking on Friday, so enjoy leftovers, go out, order in or whatever you like! If you want to have some green food today, whip up some Mint Chocolate Chip Milkshakes to celebrate. Or, you can make these Guacamole Deviled Eggs in advance! 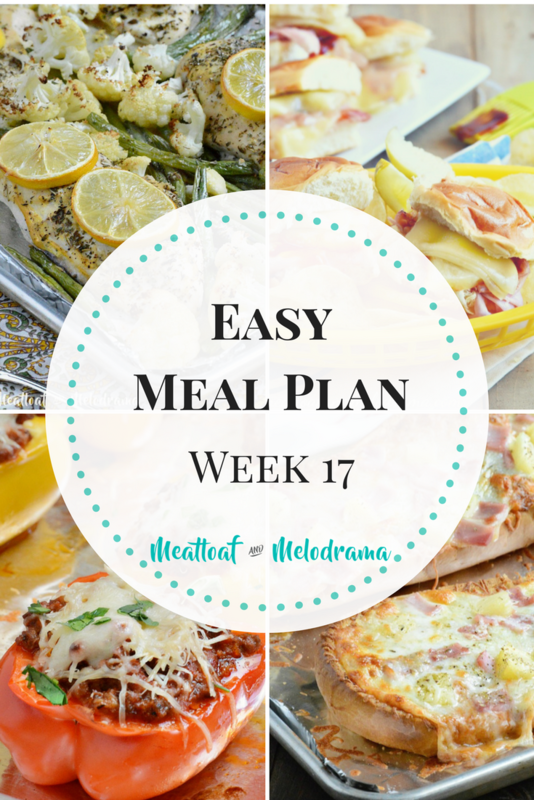 Don’t forget to download this easy printable Weekly Menu! 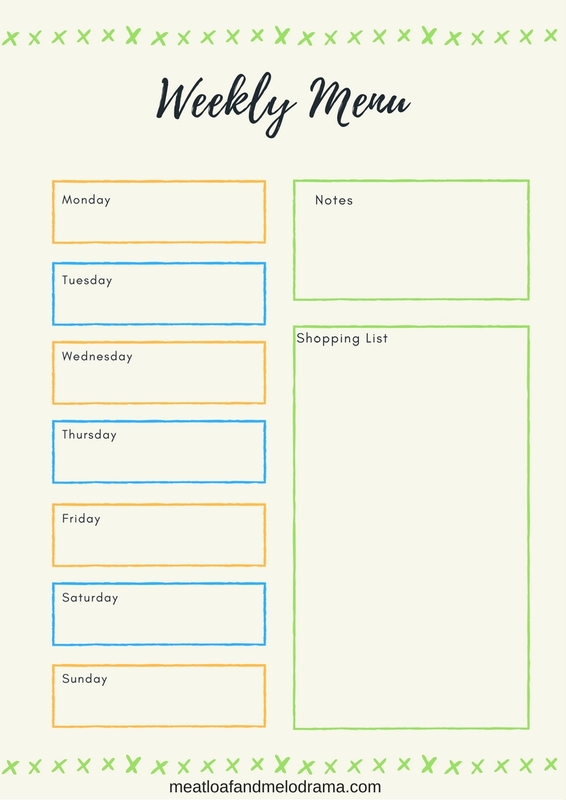 It has a shopping list and makes things so much easier. 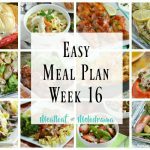 I hope you enjoy the dinners for easy meal plan week 17, friends! I love your meal plan, any of the days would be great! 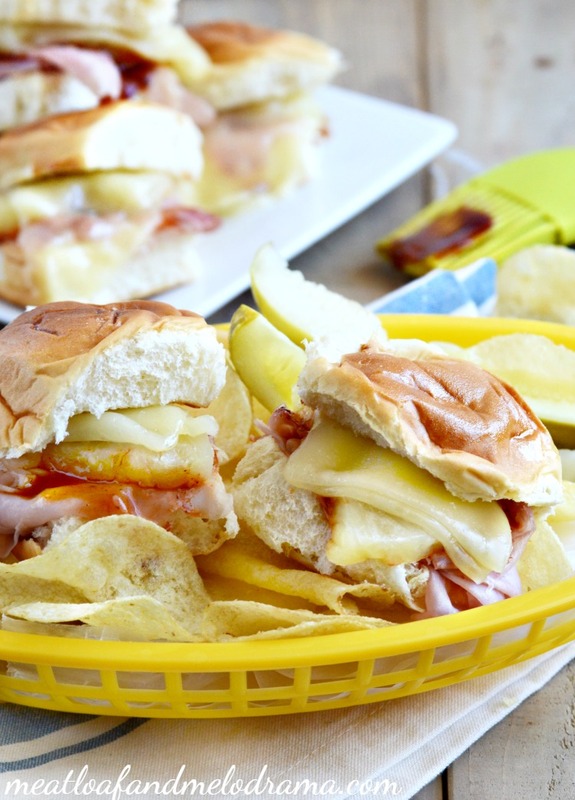 Hope you are having a great week and thanks so much for sharing with us at Full Plate Thursday!